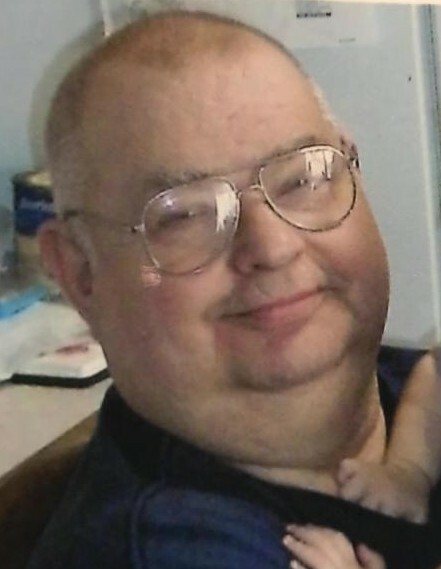 Thomas E. Swalley, age 69 died Feb 22, 2018 in Zanesville, Ohio. Tom was born May 24, 1948 the son of George Swalley and Helen Novinski. Tom lived in the Kingsville area for many years were he and his family raised livestock and farmed the land. He worked for General Aluminum for several years and went on to work at Plycraft Corporation in Conneaut until he retired as a tool and die technician. Tom moved to Roseville, Ohio to be closer to family. He was in the process of make his own trike motorcycle and was always tinkering in the garage or watching the Cleveland Indian’s, his favorite baseball team. He especially enjoyed his grandchildren and great-grandchildren, they were the love of his life. Tom was preceded in death by his father, George Swalley, two sons, Thomas Swalley and Timothy Swalley, a grandson T.J. Wilcox and a sister Sue Reed. Tom is survived by his wife of 44 years, Mary Chapman Swalley, of Roseville, Ohio, his mother, Helen Novinski of Conneaut, children, Tammie & Gerald Jones of Conneaut, Valorie Latuk of Zanesville Oh, Cheryl Dombroski of Conneaut, Terry Swalley and Richard Swalley of Conneaut, nine grandchildren, several great-grandchildren and many nieces and nephews. A Memorial gathering will be held from 11:00 a.m. to 1:00 p.m. at the Raisian Family Funeral Home, 581 Harbor St., Conneaut on Saturday, March 3, 2018. Funeral services will take place at 1:00 p.m. with Fr. Philip Miller of Corpus Christi Parish officiating. Burial will follow at St. Joseph Cemetery, Conneaut.